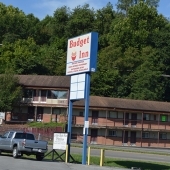 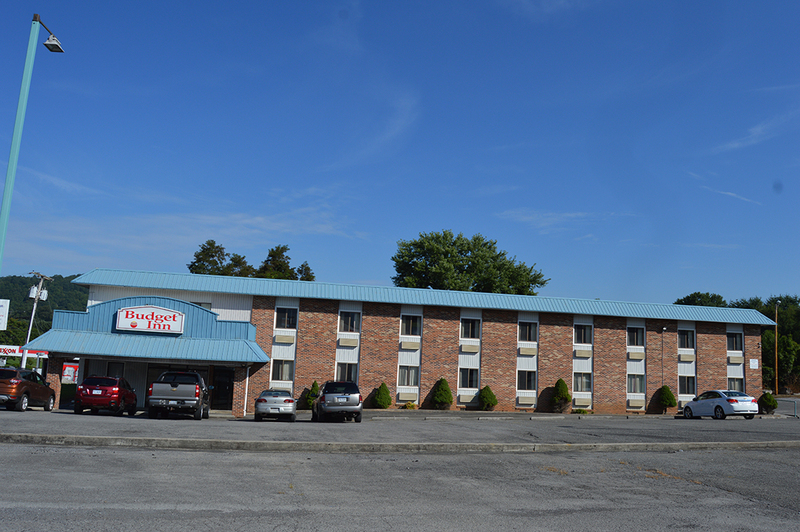 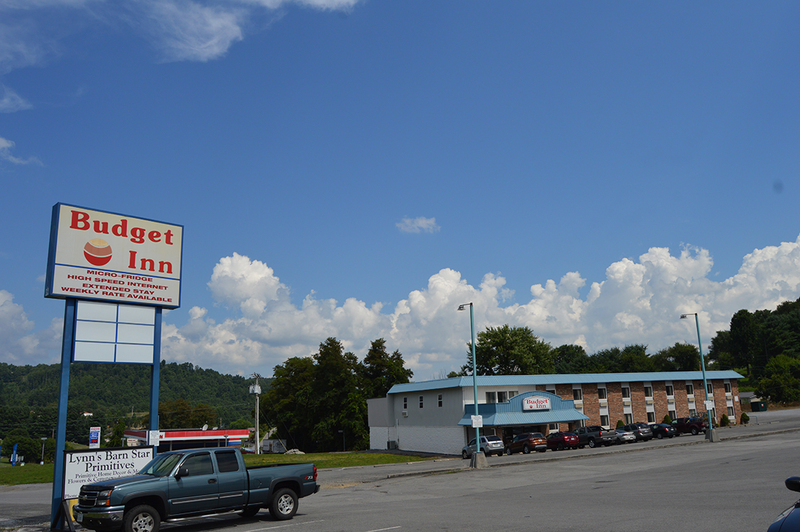 The Budget inn of Claypool Hill serves the areas of Richlands, Cedar Bluff, Claypool Hill, Pounding Mill, Wardell, and Tazewell, Virginia, and is within easy driving distance of the communities in Russell and Buchanan Counties such as Lebanon, Honaker, Oakwood and Grundy. 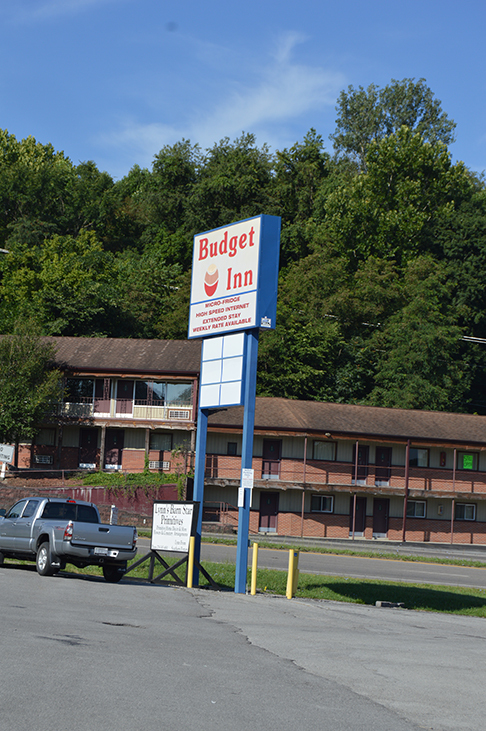 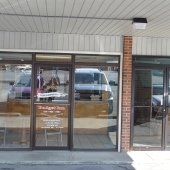 With attractions like the Barter Theatre, Bristol Motor Speedway, and Historic Crab Orchard Museum nearby we cater to both visitors and people travelling on business. 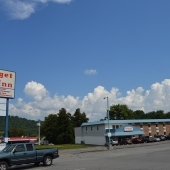 Our location at the intersection of Routes 19 and 460 in Claypool Hill puts us minutes away from Southwest Virginia Community College, the Appalachian School of Law, the University of Appalachia College of Pharmacy, Bluefield College, and Keen Mountain Correctional Facility. 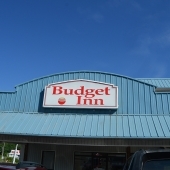 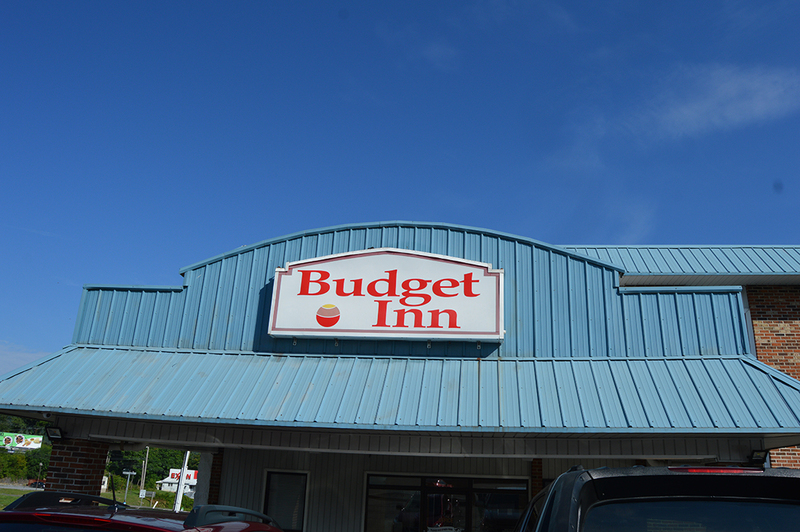 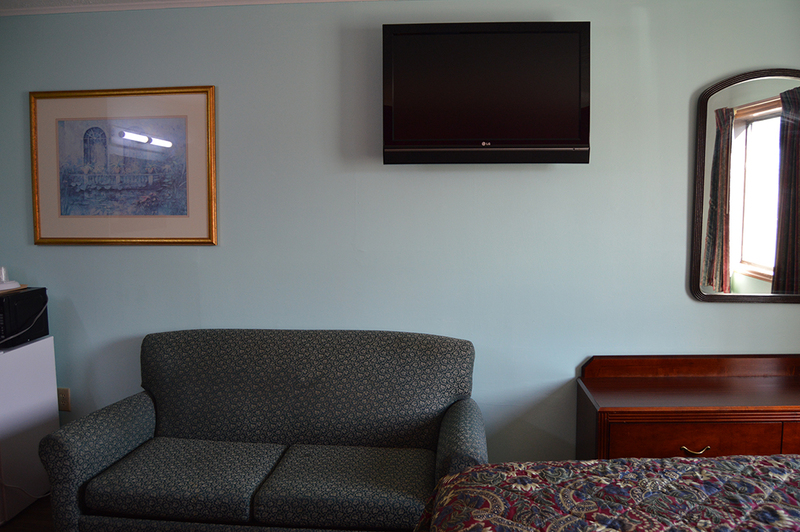 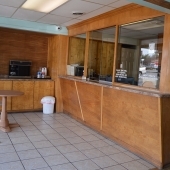 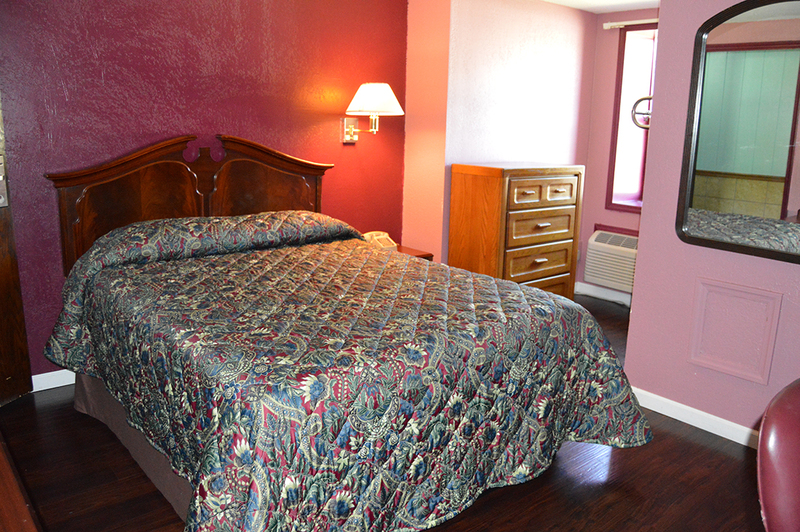 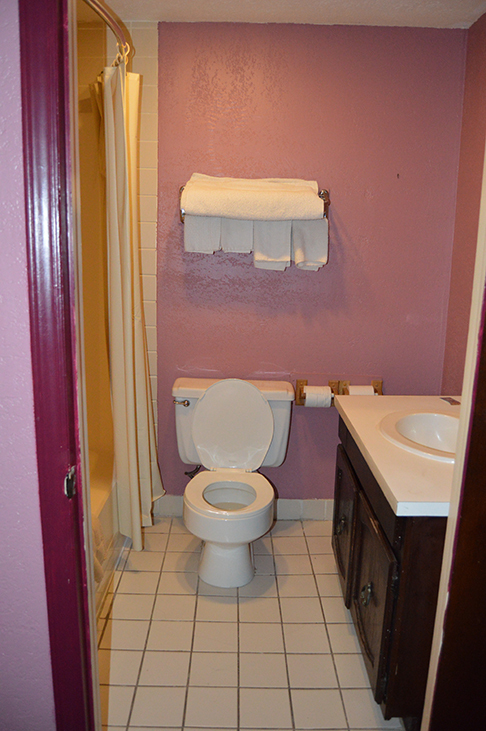 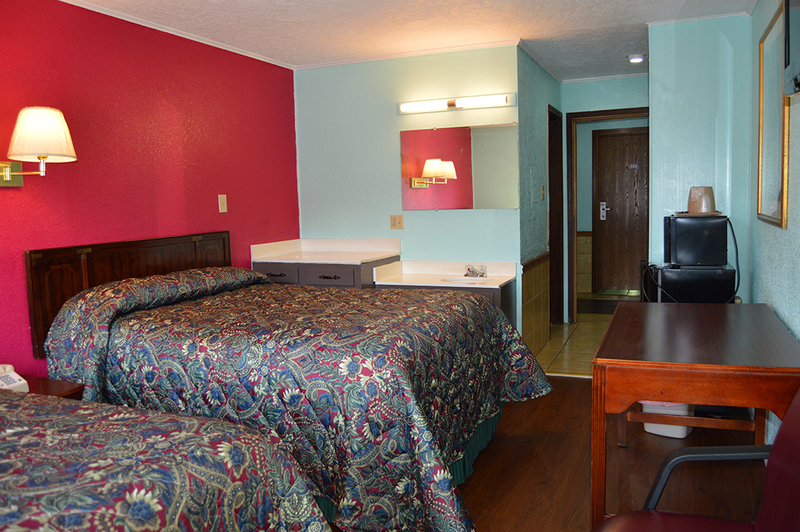 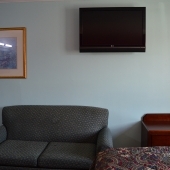 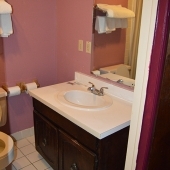 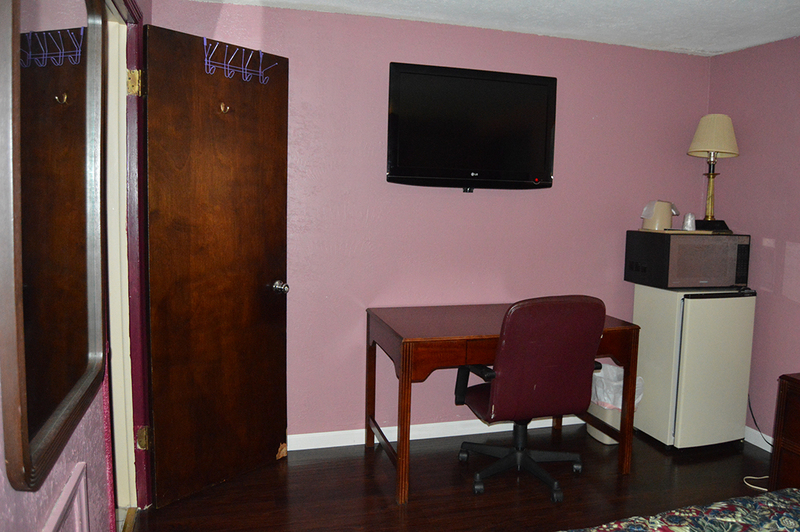 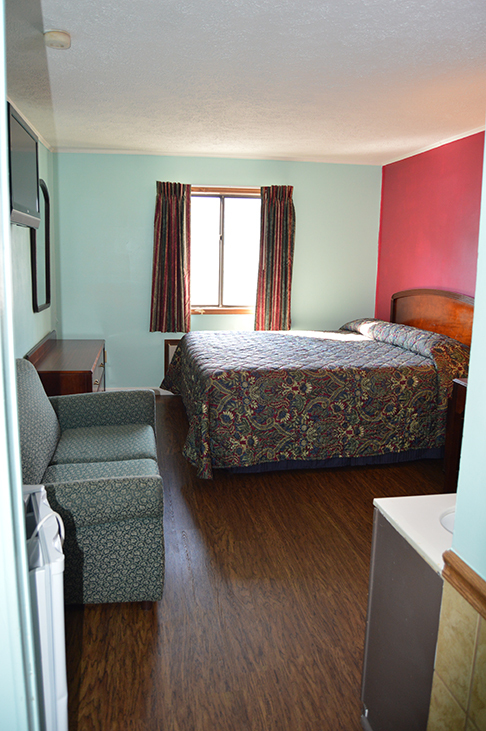 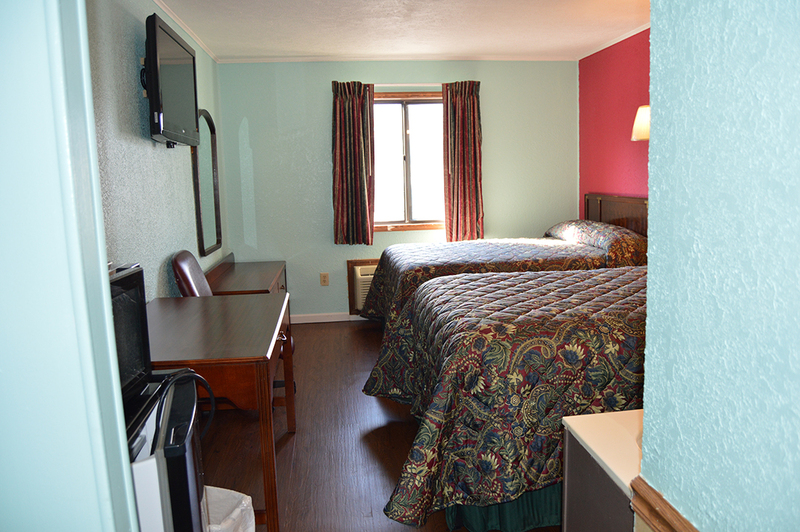 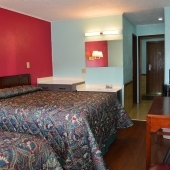 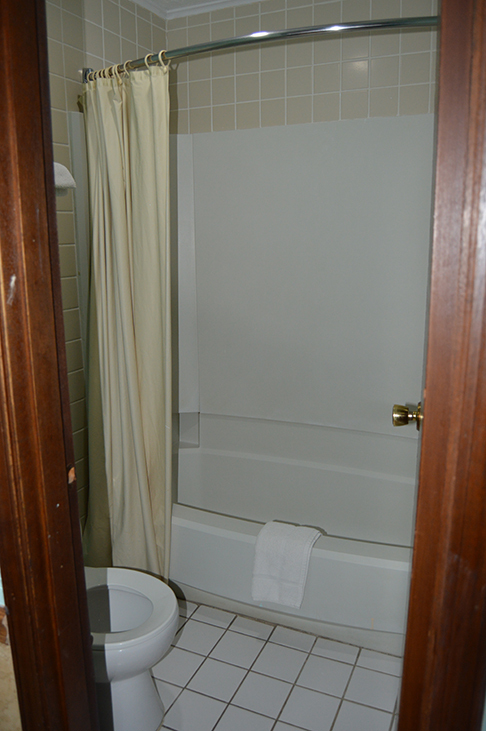 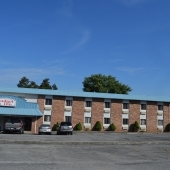 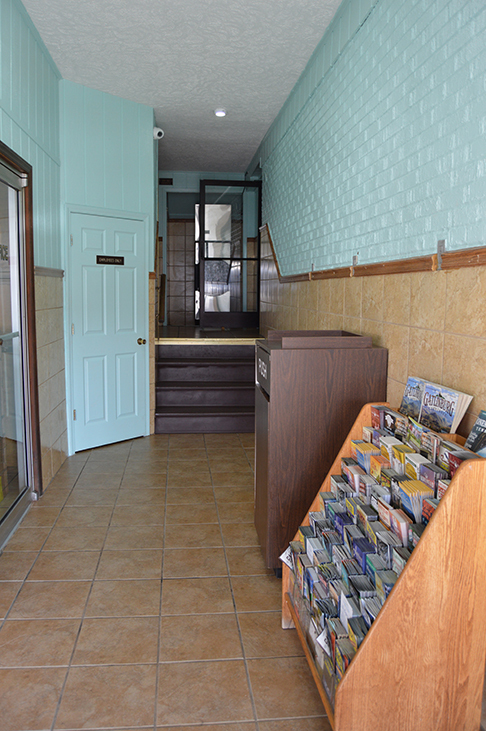 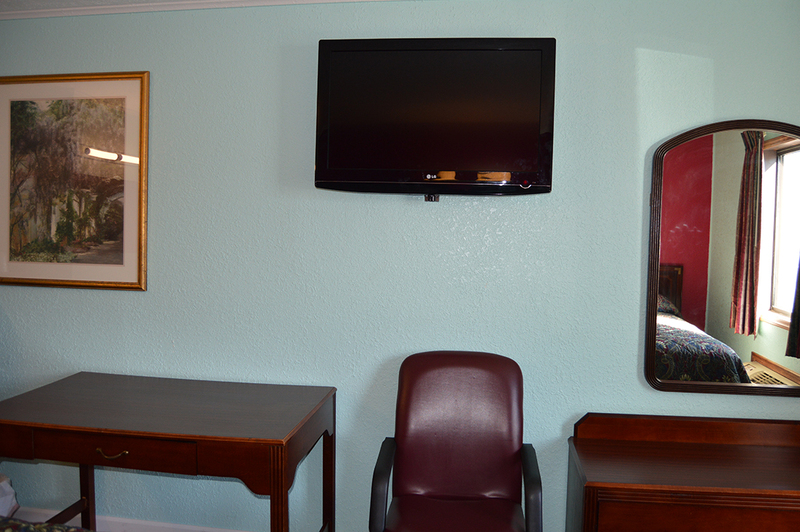 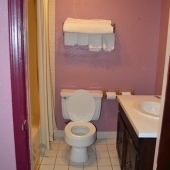 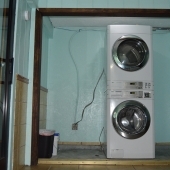 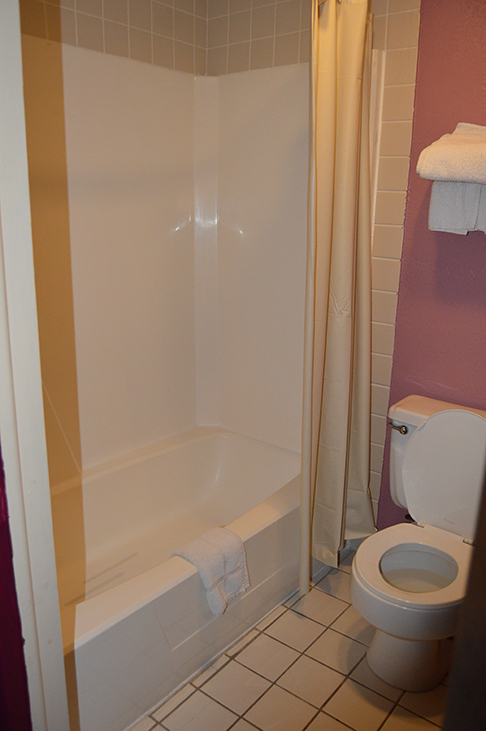 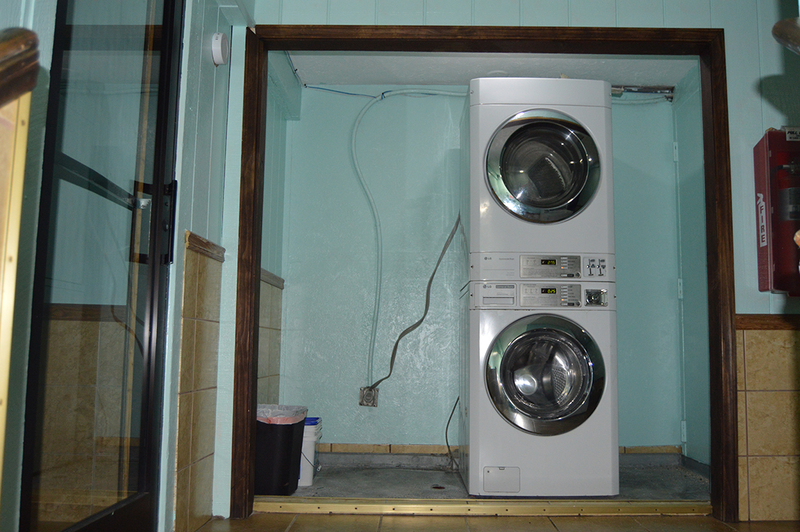 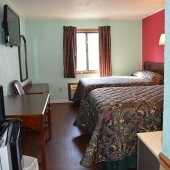 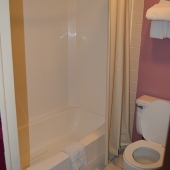 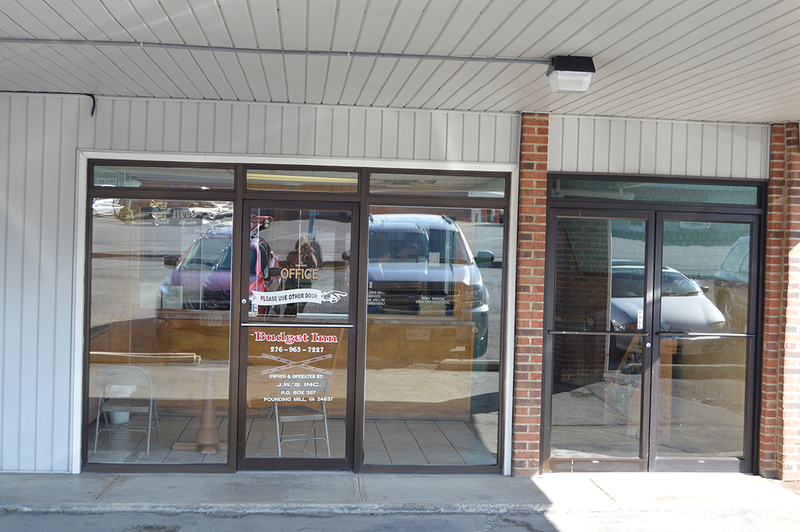 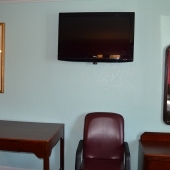 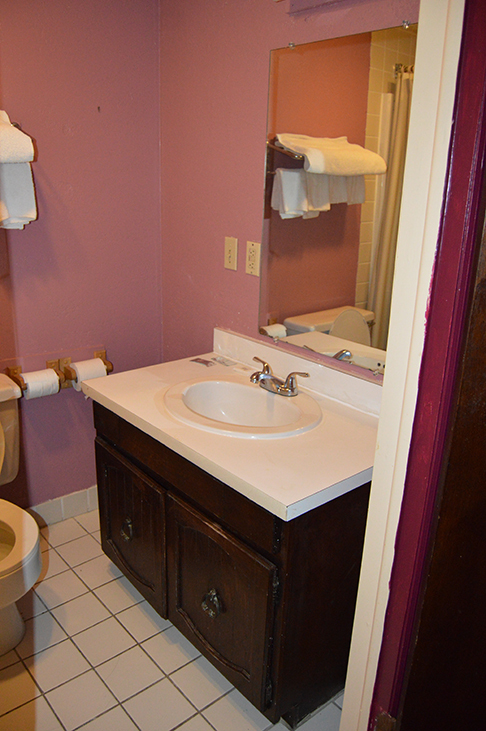 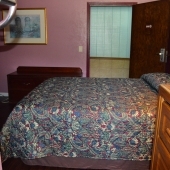 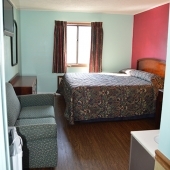 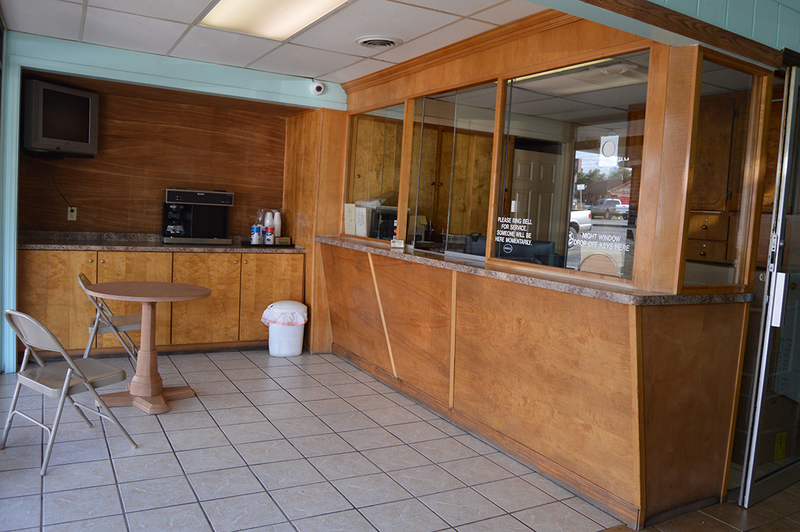 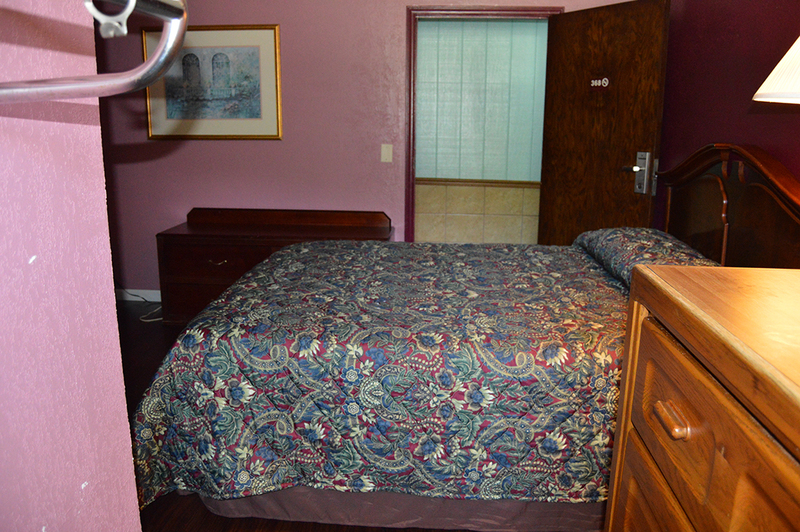 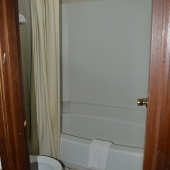 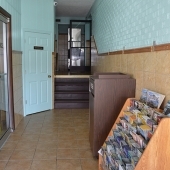 The Budget inn of Claypool Hill is perfect for travelers on any budget! 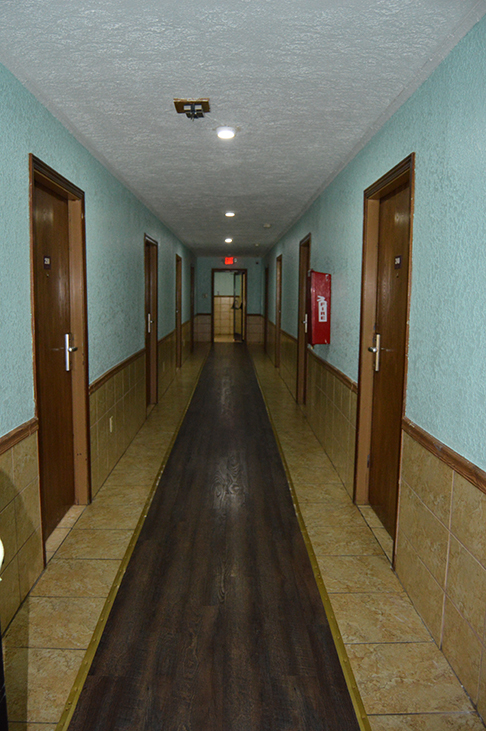 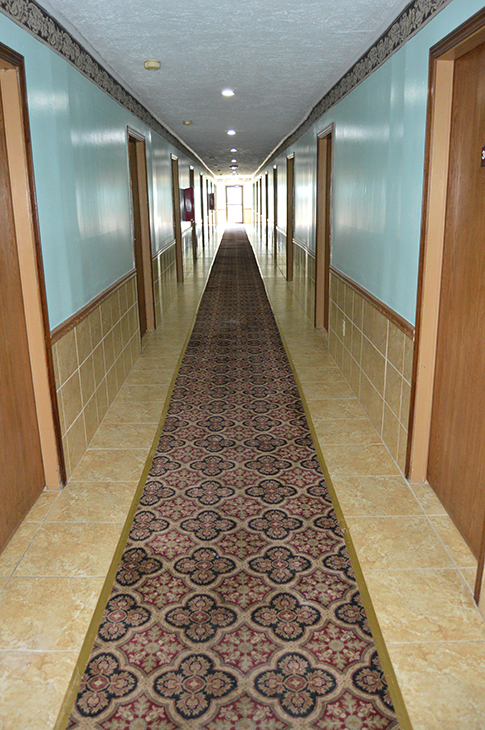 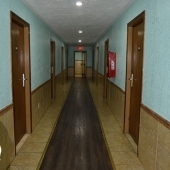 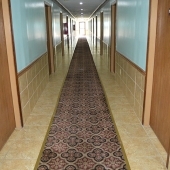 Reservations and check-in is available 24 hours a day at our 40 room property. 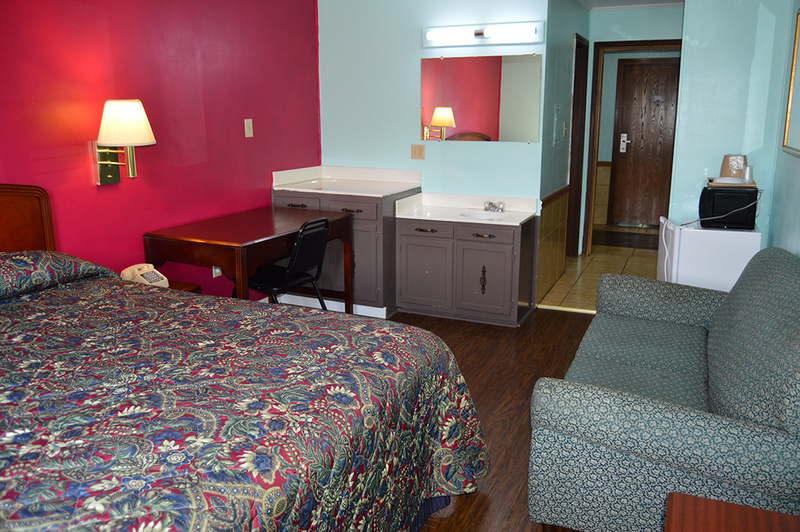 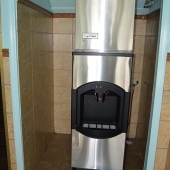 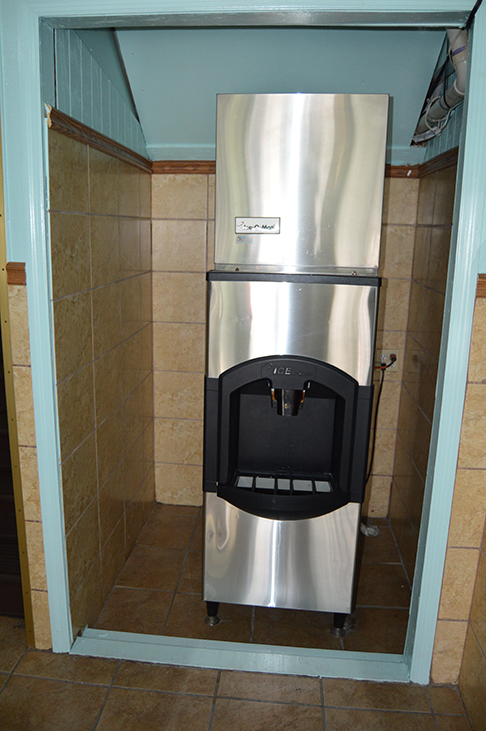 Every room features a microwave, refrigerator, and high speed wireless internet plus on-site laundry facilities and FREE coffee.